In this volume of essays, eminent Jewish scholars from around the world present introductions to the different parts of the Bible for the wider public. 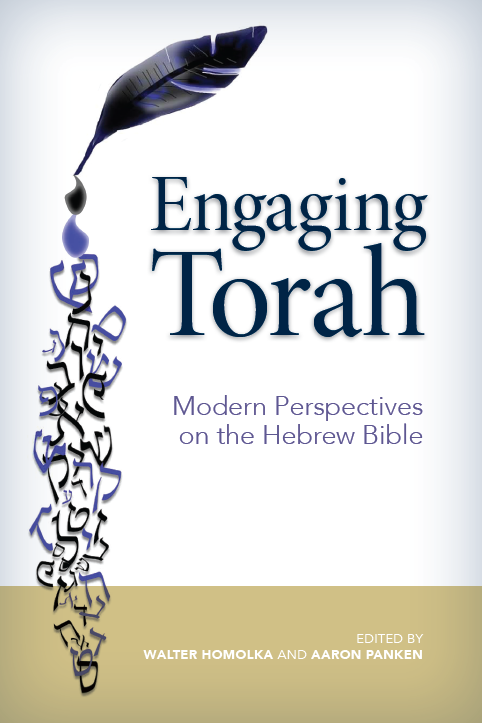 The essays encompass a general introduction to the Torah in Jewish life, and include specific essays on each of the Five Books of Moses, as well as on the Haftarot, Neviim, and Ketuvim. The contributions provide an overview of the core content of each book as well as highlight central themes and the reception and relevance of these themes in Jewish life and culture past and present. These essays, informed by and based on the profound academic research of their authors, together provide an invaluable bridge between high-level academic insight and the study of the Bible both in synagogues and in homes. The divine command to exterminate Amalek is what in contemporary terms has been called genocide. 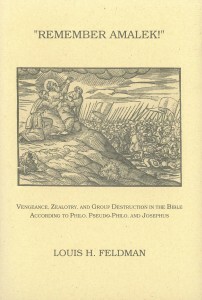 Louis Feldman sets this command in the context of other biblical instances of genocide, whether by divine command or not, and explores how Hellenistic and Rabbinic commentators on the Bible wrestled with the issues involved in this divine command, especially its provision that an entire people must be eternally punished for the misdeeds of their ancestors. His study exposes the deep roots of biblical reception in contemporary political and moral issues. Since Freud, the study of dreams has typically involved inquiry into past and present emotional states. The ancients, unfamiliar with the intricate byways of the human soul revealed by modern psychology, typically saw dreams as channels of communication between human beings and external sources. 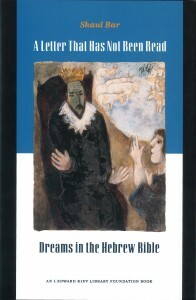 In this volume, Shaul Bar surveys, classifies, and examines the literary function of dreams in the Hebrew Bible, in comparison to dreams in the ancient Near East and the Talmud. 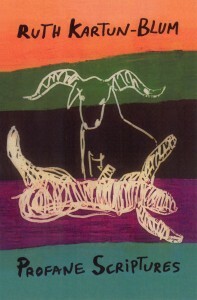 Titles have always been conferred on persons both to identify their functions in society and to assign honorary status. Function-related and honorary titles were so valued that officials and functionaries of varying stations collected the titles accrued in their lifetime and preserved them in a titulary, the ancient equivalent of a resume. 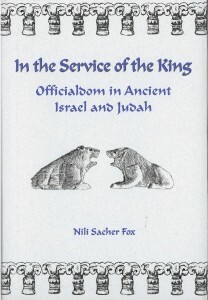 Nili Fox analyzes the titles and roles of civil officials and functionaries in Israel and Judah in their ancient Near Eastern context and argues that foreign influence on Israelite state formation is not as clear as it once seemed. Profane Scriptures, based on the Gustave A. and Mamie W. Efroymson Memorial Lectures (1995), illuminates the new midrashic method in modern Hebrew poetry that seeks to neutralize the Bible’s sway over modern Israeli life.